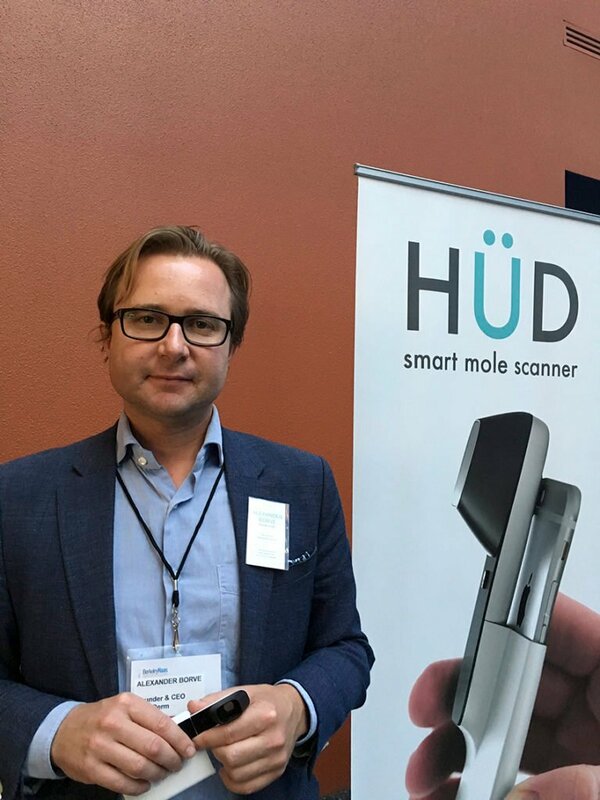 “All entrepreneurs are aiming to fix a problem and then they try to scale the invention,” says Alexander Börve, orthopedic surgeon, who is currently working on technology that helps people with skin diseases. – It actually started as a triage service for ambulance staff to take a picture of a car accident and send it to the emergency room to get an overview of what the staff could expect coming in. But it was too difficult to integrate it in the healthcare system, too much bureaucracy. However my former girlfriend was a dermatologist and she thought it was awkward to be at dinner parties, because she would always get questions from someone about a skin concern. That is when I thought you could let a web service provide answers on skin concerns. How does the service work? How many dermatologists work with you? – It’s an app called First Derm. You download the app or go to our website. No need to create a profile or an account, you are anonymous. You take an overview and a close-up of your concern and describe your symptoms, indicate your age, gender and send. An answer will arrive within hours from a dermatologist who tells you what it is and how to treat. Seven out of ten askers are advised on self-care, the other 30 percent are referred to a dermatologist who can send their own referral directly from the doctor’s office. How long has the service been available? Must you be able to speak English in order to get your skin condition assessed? – The service is in 8 languages, English, Swedish, Norwegian, Italian, French, German, Spanish and Chinese. Until today we have had over 200,000 downloads and 20,000 paying customers: 67 percent from the United States, 12 percent from Sweden and 4 percent each from the UK and Australia. Others are spread over the rest of the world. Have your invention attracted investors in Silicon Valley?  – Our first traction came with the STD Triage app. That app was marketed focused on embarrassing and intimate issues and ask questions of, for example, plastic surgery. It got some great media attention. But STD Triage became an app that people would not have on their phones or talk about, so we “re-named” it to First Derm. Now we are at the forefront as a dermatologist online service, and there are many who know who we are, and have used it. Our app has actually saved lives already by detecting skin cancer that is deadly. Will you be rich now? “All entrepreneurs aim to fix a problem and try to scale the solution. In Sweden, 50 percent of those seeking care must wait more than 30 days before they can see a dermatologist. With our solution, you can get a response from a dermatologist within answers, and we even have general practitioners who use the service to their patients, because it will be faster than sending a referral. Money is needed for technology development, advertising and sales, and all the money is re-invested to grow globally and find new uses. You are orthopedic but have chosen to work with dermatology – why? – 20% of all primary care visits, by adults as well as children, are skin related. There is a big need – and a big market. It is easy to photograph the skin and submit a picture. If you break your leg, it’s not enough to send a picture – it hurts too much. Headache is also difficult to assess without meeting the patient. Occupation: Orthopedic doctor, doctoral student, entrepreneur. Living: San Francisco and Gothenburg. Current: Has started and operates a web-based service, First Derm, for skin diseases.